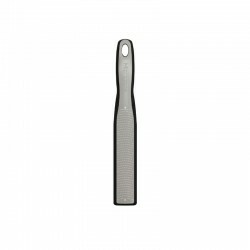 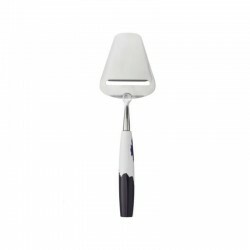 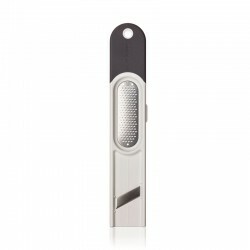 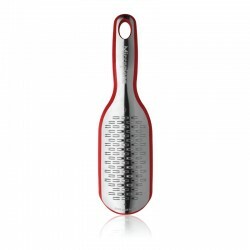 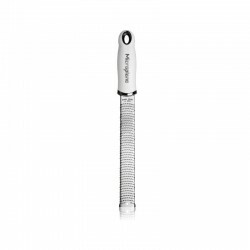 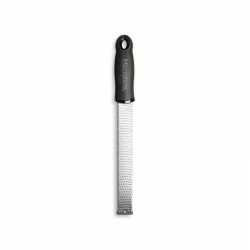 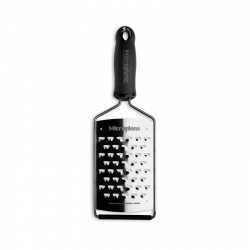 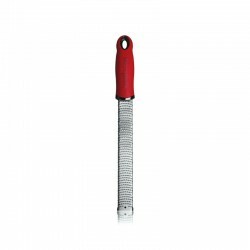 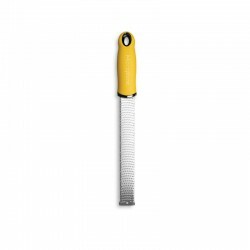 The Microplane Gourmet Series has an expansive paddled with ample grating surfaces and stainless steel blades. 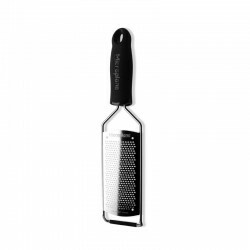 Ultra-sharp photo etched teeth make fast work out of grating carrots, coconut, and cheese. 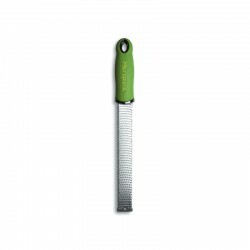 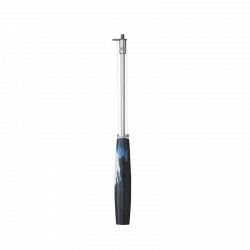 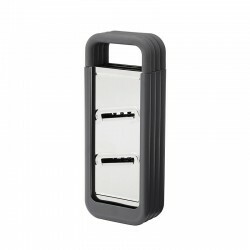 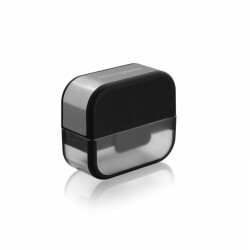 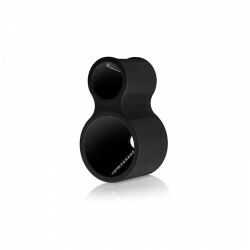 The Stainless steel frame provides extraordinary durability. The non-skid foot adds stability when grating on counters and plates. 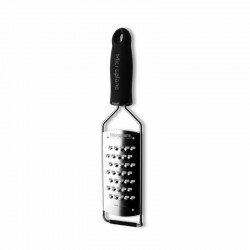 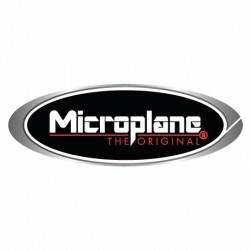 Microplane is the brand of the best graters in the world and its history is quite peculiar. 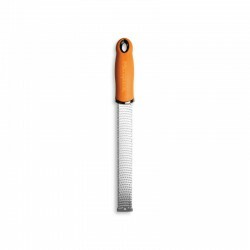 Thanks to a curious Canadian housewife who was making an orange cake and discovered that her husband's favorite woodworking tools was the best grater she had ever tasted, it produced the finest and most effortless orange zest. The discovery laid the foundations for the success of the Microplane. 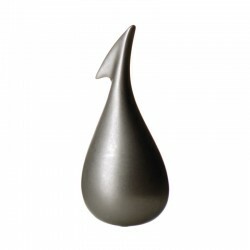 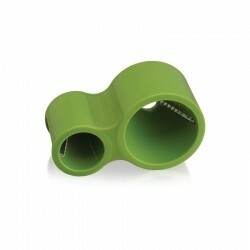 An indispensable utensil for amateur cooks and professional kitchen lovers!